Rent The Banque Lofts | Corporate Events | Wedding Locations, Event Spaces and Party Venues. 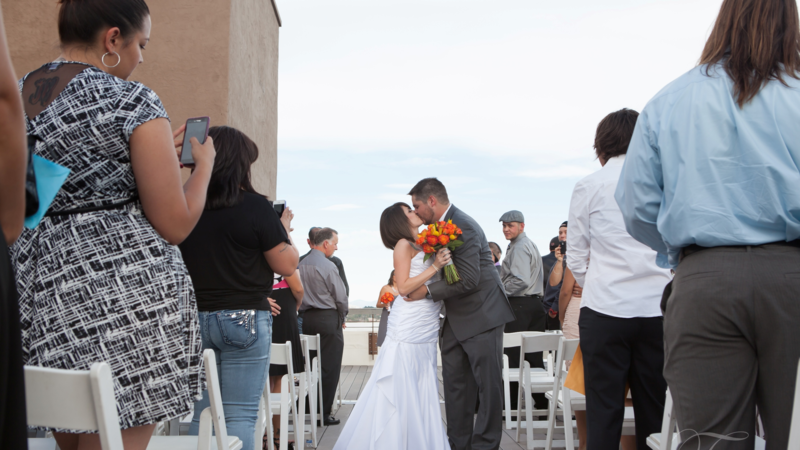 Take in the scenery of the city and mountain views while you plan your next special event at the Rooftop of The Banque Lofts. The view from this 8000 sq foot deck will take your breath away. Plan an extraordinary event, wedding or celebration on this sensational rooftop. The 360 degree views are breathtaking and like no other in the city. The perfect setting comes conveniently equipped with a wet bar and catering kitchen. Inspired by the city and mountain scenery, the rooftop transformation will thouroughly impress. Lastly, make sure you save plenty of energy to dance the night away while taking in the city lights and evening stars. Tables and chairs are available for rental directly from The Banque.